I love visiting Portland every summer. It came out of a real incident almost too preposterous to be believed. Young people have to adjust to a world far less romantic and less story-centered than the one I was young in. I and they need to be encouraged to humor each other and enjoy whatever portion of our sensibilities overlap. It’s not a bad thing to have the literary “greats” roll over in their graves once in a while — it helps the grass to grow. Charles Dickens would get a chuckle out of it. The Yuhas dancers, Juicy Bits, and SpinS. I like visually dynamic shows, and of course, wit. 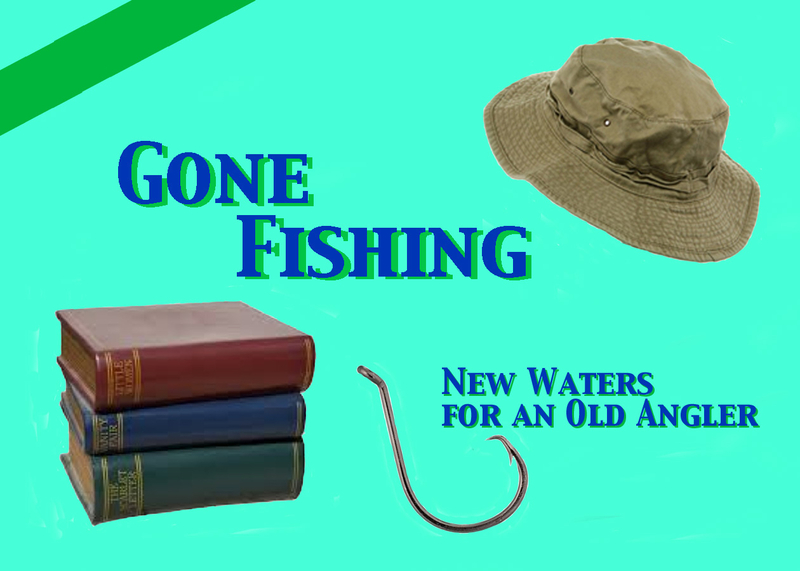 SEE GONE FISHING AT PORTFRINGE 2018!